Warning: This review contains an absurd amount of unprofessional, fan-girl, slightly incoherent gushing. Bear with me. I truly adore Cassandra Clare's works. In fact, it's extremely difficult for me to convey the extent of my adoration. Simply opening the book and glancing over the familiar font she uses has me giddy with anticipation. I've tried to pinpoint what draws me to her writing so much, and I've come to the conclusion that it's everything. Her characters, her worlds, her stories, her romance. It's all incredible. Each character possesses a distinct personality with lively attributes and witty comments. In a way, the series reminds me of Harry Potter. You grow to love and cherish every moment with these hilarious, relatable people. While the story is amazing, it's the characters that truly have me racing to get my hands on every sequel. I have yet to stumble upon many authors that can rival Clare's wit and brilliant dialogue. Not only is the script hilarious, but it is also extremely intelligent. References to history, pop culture, and academia populate the sarcastic comments of the Shadowhunter crew. I couldn't stop laughing hysterically/squealing/gasping as I tore through the novel. I really had no idea where Clare was steering this plot, but isn't that always the case with her books? Finally, I reached a certain chapter and was like, "HOLY SHIZNITS I UNDERSTAND." Things just spiraled out of control after that point. I'd like to apologize to my friends and family to whom I was blatantly rude while reading this book. I acknowledge that slamming doors in your face to spend alone time with my book and loudly declaring my love for Jace Lightwood at 11:50 at night is completely unacceptable. My humblest apologies. Except I do love him. Hehehe. Clare tackles some tricky subjects in her story, including homosexuality. Alec and Magnus' relationship plays an enormous role in the plot. Personally, I thought it was a wonderful portrayal of young adult insecurity and gay relationships. I also enjoyed seeing more of growing characters like Maia and Jordan. The events that unraveled from the first page onward had me dying to know what happened next. The action instantly picks up and refuses to let up, as does the mystery and emotion. And talk about a cliff hanger. The next book doesn't come out until... wait for it.... FALL 2014. Cassandra Clare. What exactly are you trying to accomplish here? My death through killer suspense? Because it's definitely working. 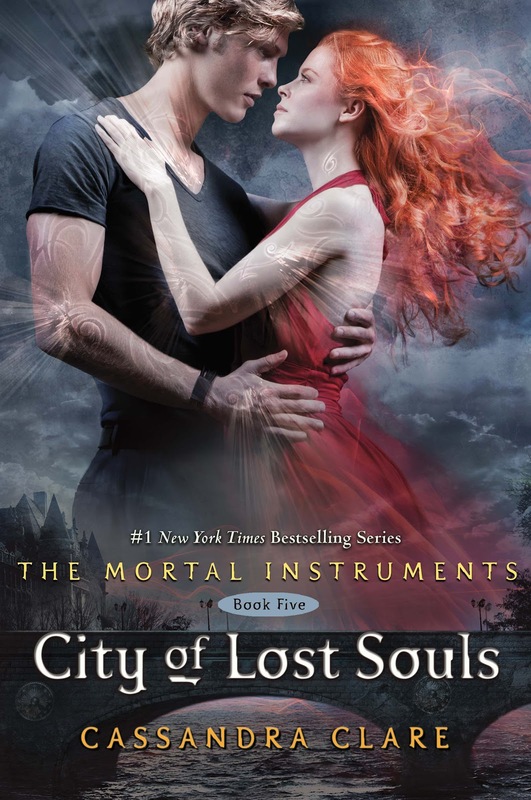 Overall, City of Lost Souls makes me glad that Clare decided to continue the series after City of Glass. At first, I was opposed to unnecessary sequels, but who am I to discourage more novels with Jace Lightwood in them? If you are hesitating about investing in this fifth book, then let me aid your decision. GO READ IT. NOW. Also, be sure to check out this flipping awesome book trailer. I think I've watched it about 25 times now. write books highly heartbreaking and equally addictive. 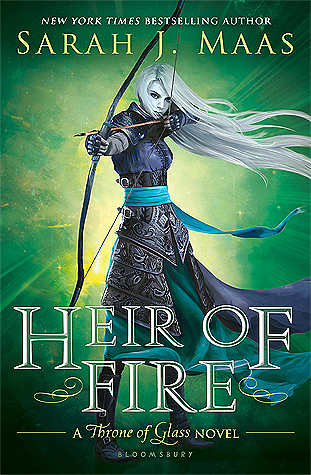 I'm a fan of Cassandra Clare, so I may not be the better blogger to tell you if it's good or not since I'm too fond of these characters and this world to really criticize these books, but one thing is for sure, it's far better than City of Fallen Angels. Some of you thought City of Fallen Angels wasn't as good as the first three books of the series and even if I highly enjoyed it, I tend to think it wasn't that good compared to the other books. But City of Lost Souls is exhausting in a wonderful way. I was always on the edge, almost ruining my not so long fingernails. With City of Lost Souls, you'll laugh with Simon's good words, you'll fear for Jace and Clary, you'll have you heart broken more than once. It's darker than ever and more thrilling than what I expected.